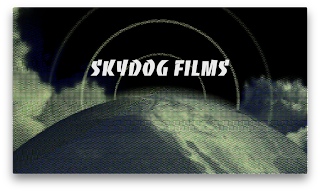 Hope you enjoy the teaser video of for this year's SkyDogCon! We'll have video updates starting soon so look out for more updates! 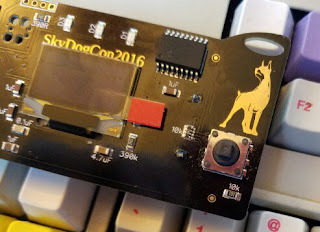 Get Your SkyDogCon 2016 Tickets NOW!